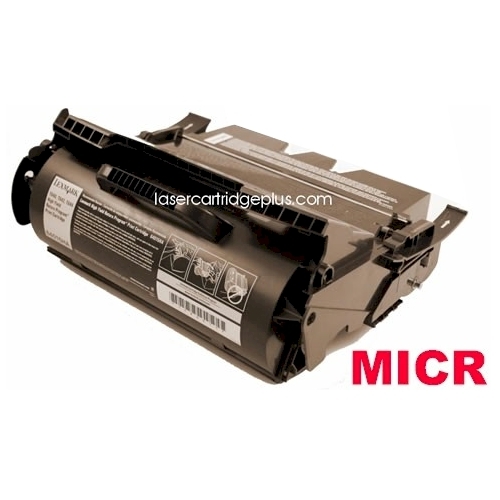 Lexmark T640 MICR Toner - 64015HA, 64035HA, 64004HA MICR - This Lexmark T642 MICR toner, Lexmark T644 MICR toner is a high yield version of 64015SA, 64035SA MICR. Print Technology: Compatible Lexmark T640 T642 T644 MICR Cartridge. Page Yield: 20,000 @ 5% coverage, high yield. 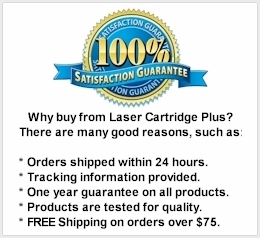 Replaces part numbers 64004HA, 64015HA, 64015SA, 64035HA, 64035SA, 64075HA, 64075SW, MICR-TLN-644.